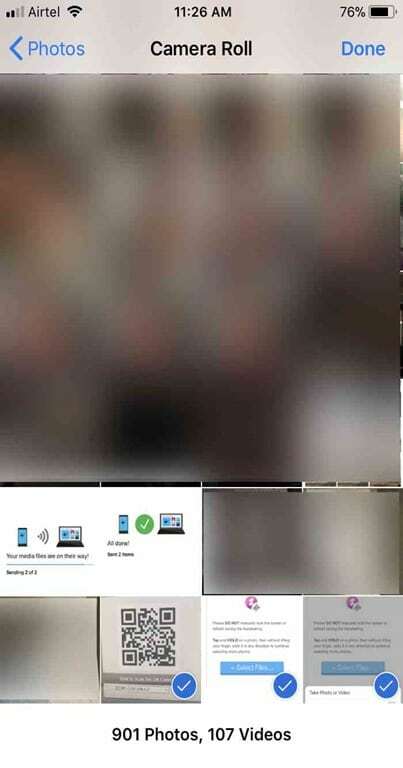 By now, you probably know that there is an app called Photos Companion by Microsoft for Android and iOS to allow you wirelessly transfer photos/videos from iPhone and Android devices to your Windows 10 PC. The Photos Companion app by Microsoft uses a new feature in Windows 10 Photos app to transfer files. The problem with the official Photos Companion app is that it cannot transfer photos and videos to PCs running Windows 7 or Windows 8/8.1. 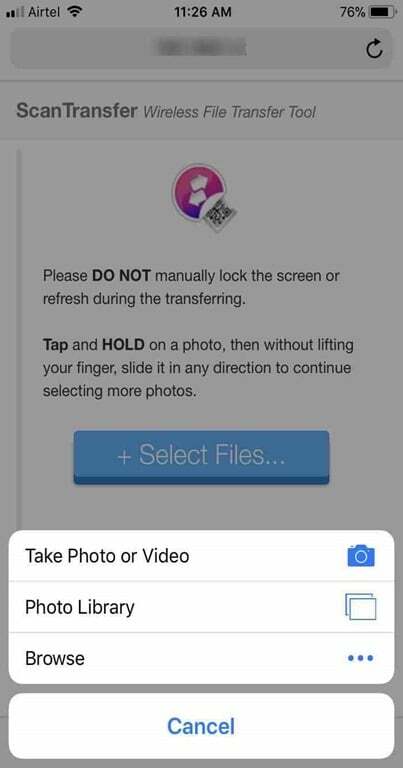 In addition to that, you cannot transfer files other than photos and videos even if you are on an Android device. 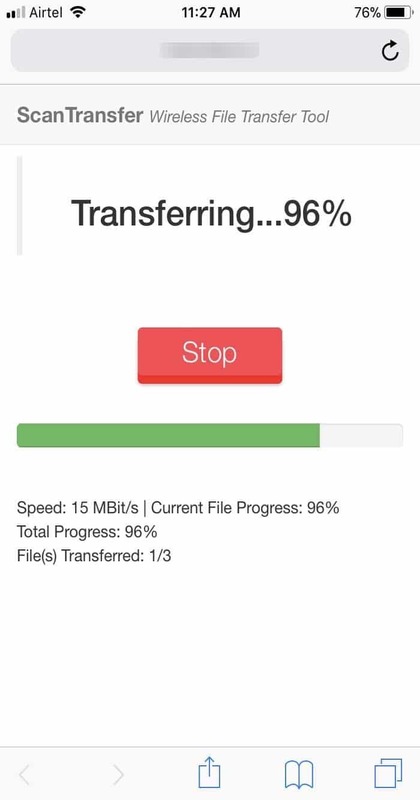 ScanTransfer is a free program for Windows 10, Windows 8 and Windows 7 designed to enable you to transfer photos and videos (all kind of files from Android) from your Android device and iPhone to Windows 10/8/7 computer over Wi-Fi. In short, you can wirelessly transfer files from Android devices and iPhone to Windows PC. 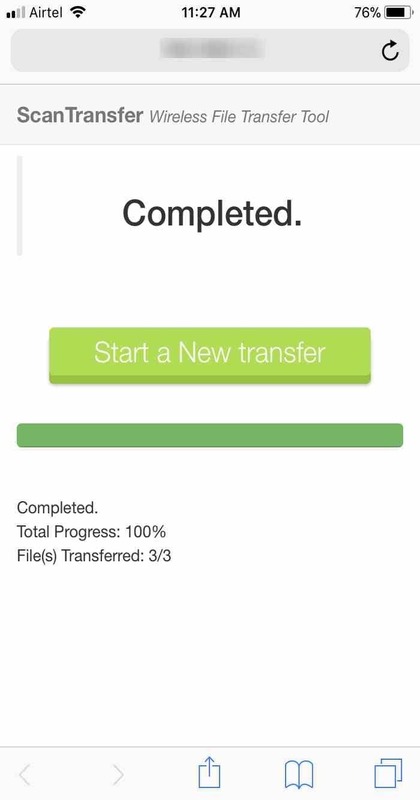 The best thing about ScanTransfer is that you don’t need to install any app on your Android or iOS device. You just need to install the program on your PC. 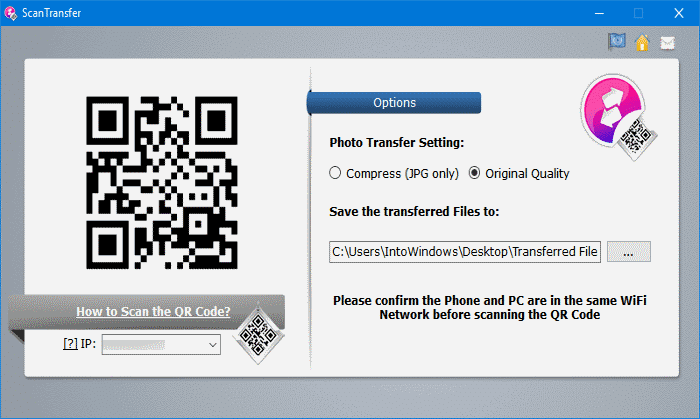 On your smartphone, you can use the default Camera app to scan the QR code that shows up on your PC upon launching the ScanTransfer program. ScanTransfer transfers files over your local network. This means that you don’t have to worry about the data privacy as files are not uploaded to any remote location. Secondly, it doesn’t consume your internet bandwidth as files are transferred over the local network. On top of that, you can transfer large files in no time. 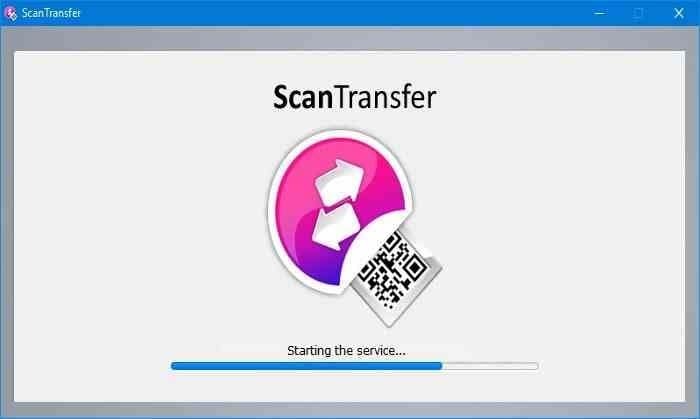 It’s worth noting that you can transfer all kind of files in addition to photos and videos from Android device using ScanTransfer. 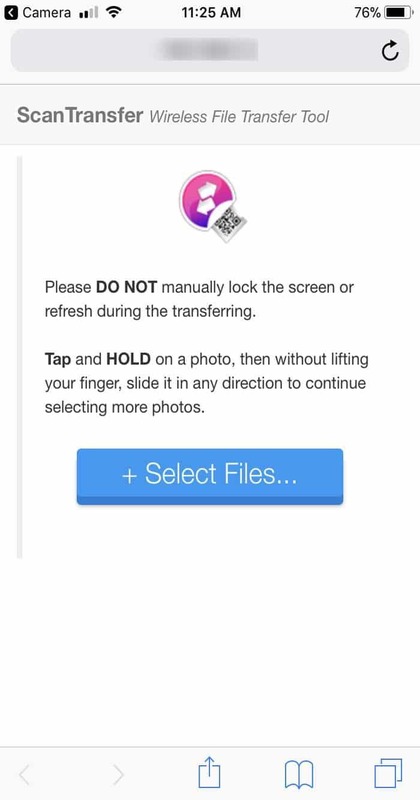 However, from your iPhone, you can transfer only photos and videos because of the OS restrictions. Complete the given directions to transfer files from Android device and iPhone to Windows 10/8/7 PC over Wi-Fi. 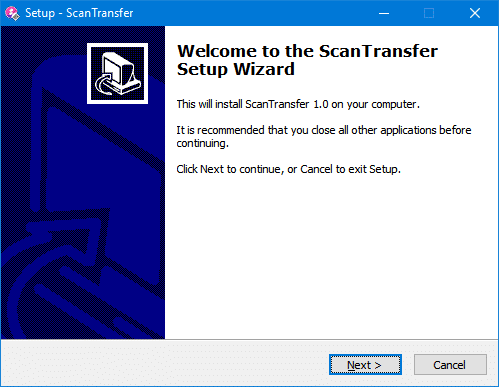 Step 1: On your Windows PC, download ScanTransfer software and install the same. It’s completely free. Step 2: Run ScanTransfer software. Upon launching it, you will see the following screen with the QR code. Here, you can select a location to save transferred files. As you can see in the picture above, ScanTransfer can also compress JPEG files after transferring them to your PC to free up space, but we don’t recommend it as there are better programs out there for the job. Moreover, since JPEG is already a compressed format, you might not be able to save much space. Step 3: On your iPhone or Android device, make sure that Wi-Fi is turned on, and the device is connected to the same Wi-Fi network that your computer is connected to. Both your smartphone and PC must be connected to the same Wi-Fi network to transfer files. 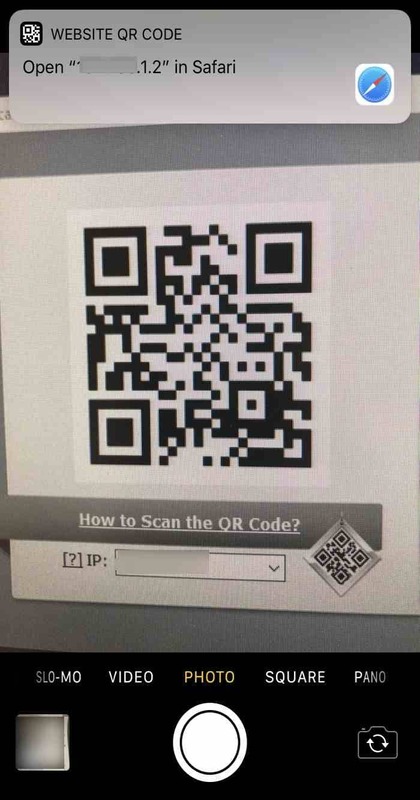 Step 4: On your phone, use the built-in Camera app to scan the QR code appearing on your PC’s screen. When you see a small pop up at the top of your phone’s screen, tap on it. Step 5: Now, you will see the following screen on your mobile. Tap Select Files button, tap the location where your files are located, select files that you would like to transfer and then tap Done. Once file transferring is over, you will see completed message on your smartphone. On your PC, you can now open the folder that you previously selected in the ScanTransfer program to view transferred files.